Malcolm is a Senior Solicitor in our corporate and commercial team. 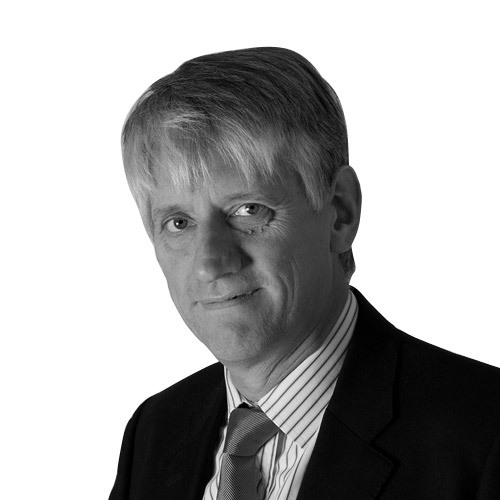 Qualifying in 1982, Malcolm has over 30 years’ experience acting for company and commercial clients. He specialises in advising companies, LLP’s and private sector organisations in buying and selling companies and businesses, joint ventures and shareholder agreements, drafting commercial agreements and terms and conditions. Advising clients on reconstructions and demergers. Routinely advises on intellectual property matters. Malcolm works out of our Knaresborough and Harrogate offices. ‘Quick, direct and very professional’.